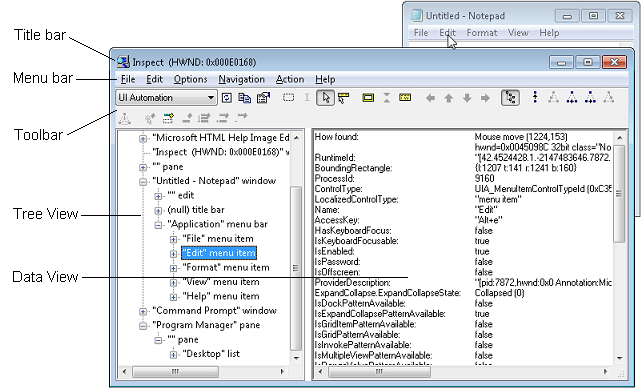 inspect.exe can be used to examine accessibility data on the application. Inspect is installed as part of the Windows Software Development Kit (SDK), it is not distributed as a separate download. 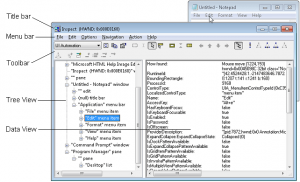 How to remove appx packages in windows 10? Next story How to create a new user in windows 10 without any email? Previous story How to install / download inspect.exe in windows 10? 180 queries in 0.087 seconds.